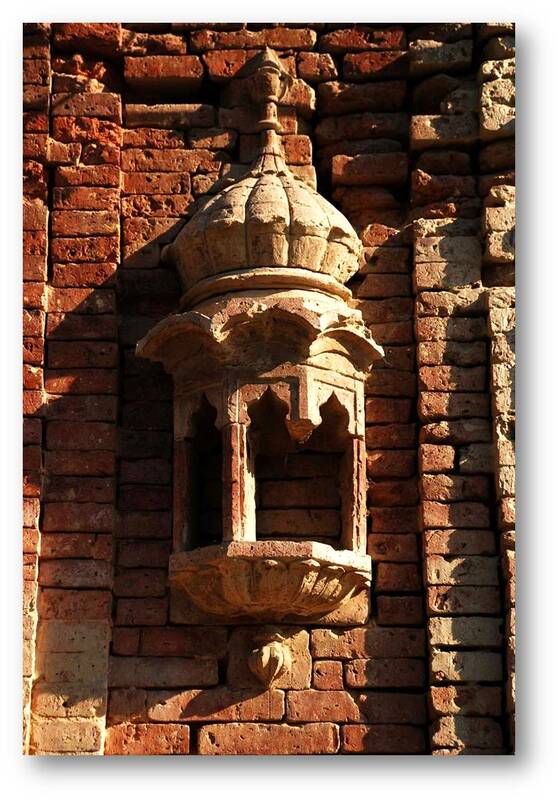 Sultanpur Lodhi is a small town in Punjab with a glorious historic past and looking into the future. The town is in the Kapurthala district, which has maintained its s in the fact that over the years of struggles, invasions, colonial rule, independence and industrialization this town has preserved its ‘spirit ‘. Synonymous with the ‘spirit’ of Punjab itself that has been conserved with the bounds of this small town surrounded by agrarian landscape. This island of religious, architectural and historic and significance has miraculously been saved from recent inconsiderate development that has consumed most other similar towns. There is a spiritual aura intrinsic to this place that can probably be explained by its history. It was a sacred grove that became the abode of monks and slowly developed as the centre of Buddhist learning in the 4th century BC. It went through serious of Mughal invasions and plunders, yet rose again as it was considered a place of learning and education. In the 15th Century this town was the heart of the new religion of Sikhism. This is where the first Guru of Sikhism, Guru Nanak Dev, lived for fourteen years and where he began his spiritual udasi’s (journey). The town today is densely spotted with places of religious associations, shrines, temples and abandoned mosques. The town has a plethora of immeasurable architectural heritage, including the havelis (traditional courtyard house), the Qila Sarai (fortified rest house) and the tombs. 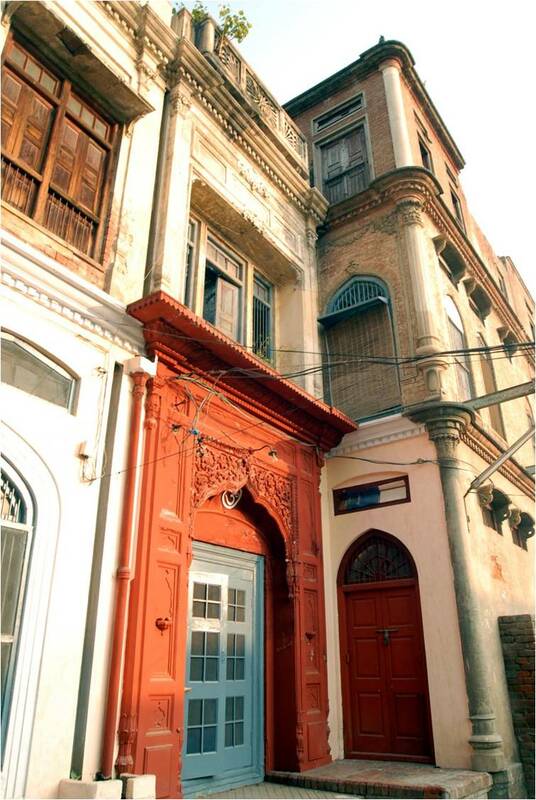 Since the town was located on the historic Delhi-Lahore trade route, the Qila Sarai, built on the highest point of the town was meant to provide a safe haven for traders to provide rest and food on their journey. The bursting market, narrow rustic streets, aroma of traditional delicacies, all takes you back to a time when this was an economically and culturally prosperous center. The buildings now appear derelict, the Qila Sarai is being used as the Police Station, the Vet hospital is abandoned, the owners of a few Havelis have moved elsewhere, yet what is maintained is the amiable, humble and yet knowledgeable nature of its residents. They have ensured the continuity of their heritage and are now torn between the hard choice of embracing development in the narrow sense of new buildings and industries or struggling to keep alive their traditional ways but without any means to support the same. You are doing a great service to the neglected town of Sultanpur Lodhi. It is good that this town was spared the bulldozing by the forces of so called modernization. I think this town should be opened to foreign tourists to see its ruins and some historic preservation. The route of the tourists should be cleaned up and the five centuries old fort and the monument across Kaali Vein should be shown to the foreign tourists. Thank you for your comment Ji. It may look from far that the ‘forces’ have spared this town but it is not so. There was one top ranking police officer over 2 decades ago who sold thousands of old bricks from the Qila while most others have been either helpless bystanders or have had no value for heritage. For them ’tis just an ol’ building and they must now rebuild’! Music is dead while other values aren’t thriving either. But with people awake and aware, the dynamics of this once beautiful township can indeed be revived. Sadly, the tourism department has played havoc in the recent years and alienated people. 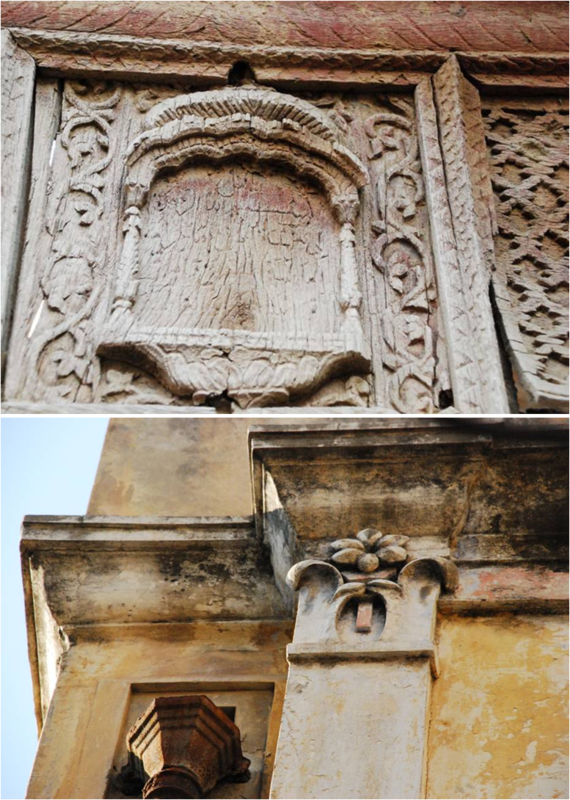 The projects in which they have intervened attempting conservation have been horribly handled – their shoddy work in the name of conservation on the Lahore Gate of the Qila Sarai, for example, has nearly destroyed this precious relic. Real estate greed is random with people swarming around blindly for a quick buck. Let us show just the Gurdwara Ber Sahib, the five century old Lodhi Fort and the lone Lodhi Dynasty Monument across the Black rivulet to the tourists.